Looking for a new long weekend destination? 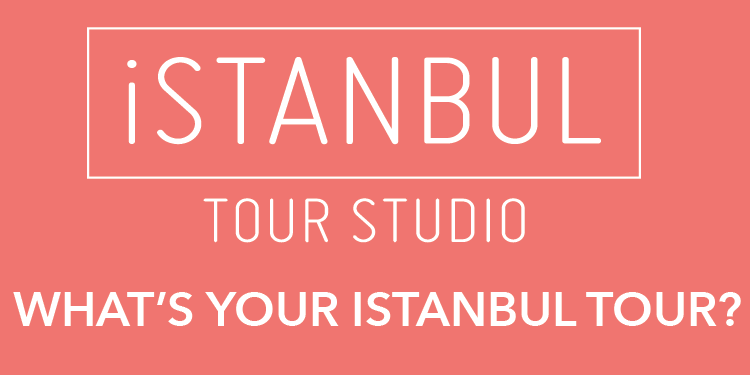 Why not take a trip to Turkey and discover thriving, metropolitan Istanbul. Turkey is only a short hop north and for a long weekend, Istanbul offers an eclectic mix of old and new in a stunning city setting. 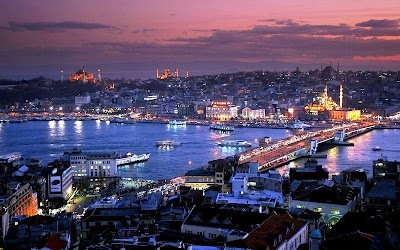 Airlines across the region offer excellent connections into Istanbul, and the airport is a short drive or train ride from the city centre. As the European Capital of Culture in 2010, Istanbul’s position as a powerhouse of arts and culture in the region has never been stronger. The city is buzzing with festivals and events, especially in the springtime, with everything from an annual international film festival to a tulip festival. Even outside of these times, live music, independent bars and art exhibitions create an intense, energetic atmosphere and an excellent basis for a long weekend’s entertainment. Beyond this though, the collection of different neighbourhoods making up the city is well worth exploring. The historic centre, Faith, is inside the old city walls, and is home to a multitude of museums, bazaars, bars and restaurants, and is bursting with classic Byzantine architecture. Towards the north of the city, Nisantasi offers a more chic, relaxed vibe, where international fashion houses and Art Nouveau buildings sit side by side. The area is perfect for a leisurely weekend coffee and a spot of people watching; or by night, as the streets come to life with some of the best bars and restaurants in the city. So take the time out; after a weekend in this thriving city you’ll get home refreshed, invigorated – and planning your next trip back.